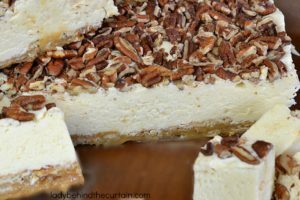 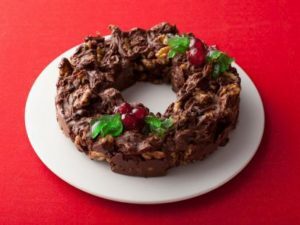 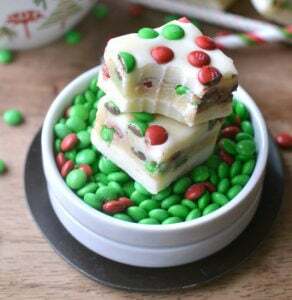 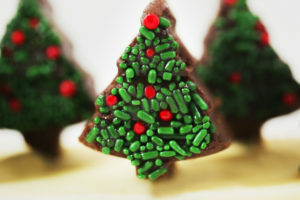 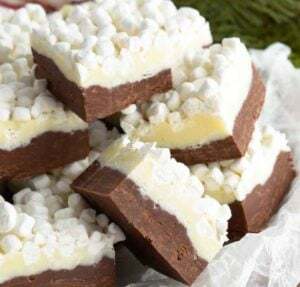 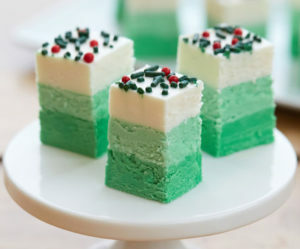 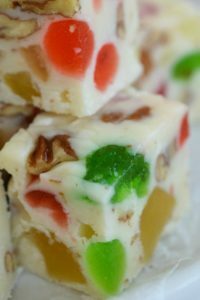 Are you looking for an easy, cheap and delicious Christmas dessert? 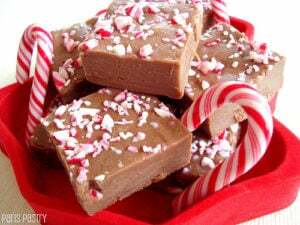 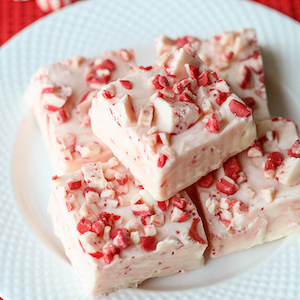 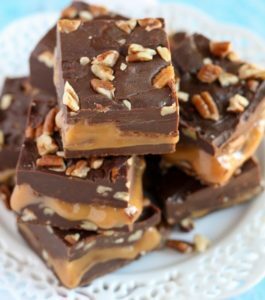 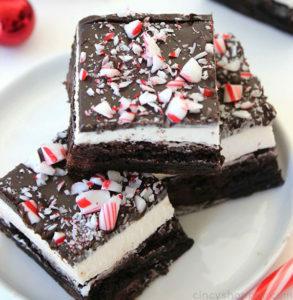 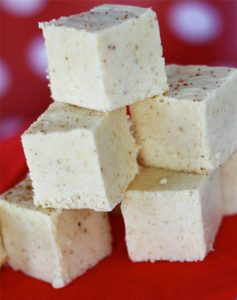 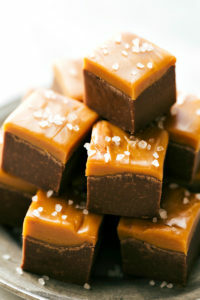 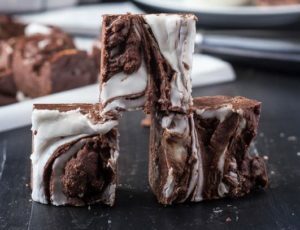 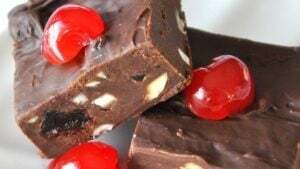 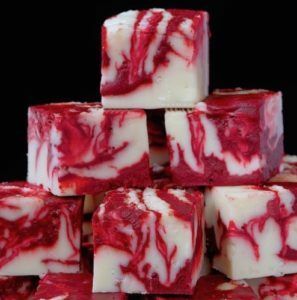 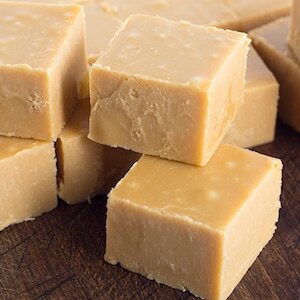 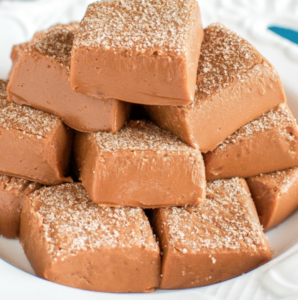 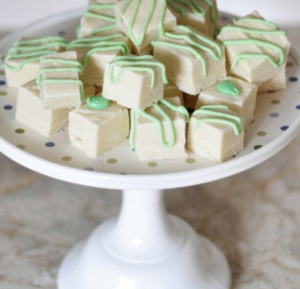 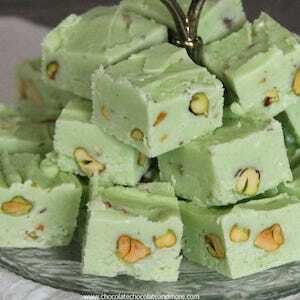 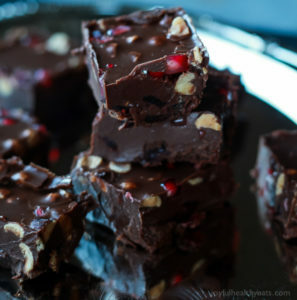 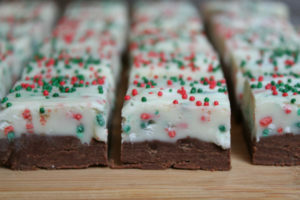 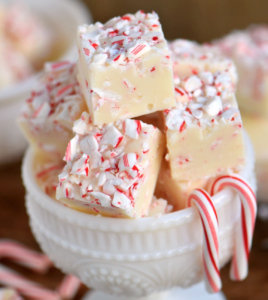 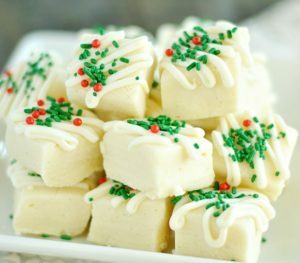 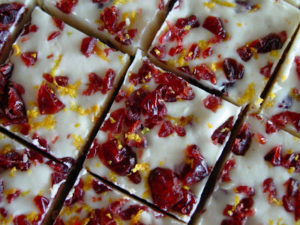 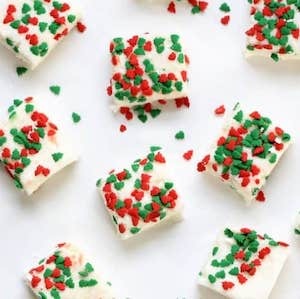 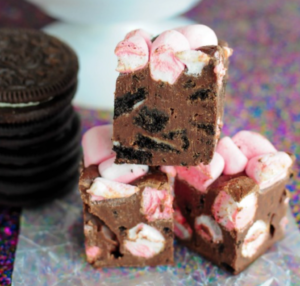 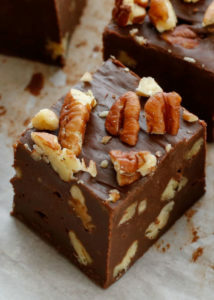 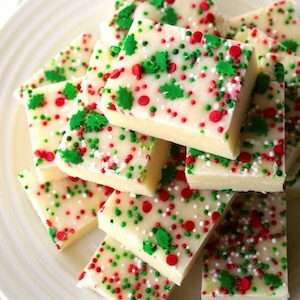 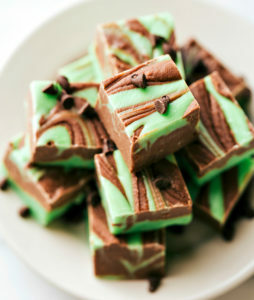 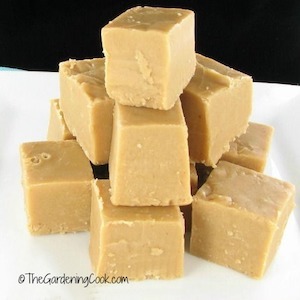 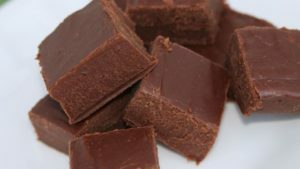 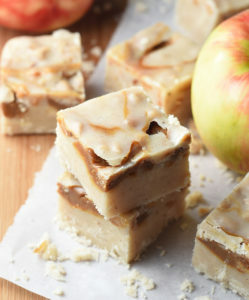 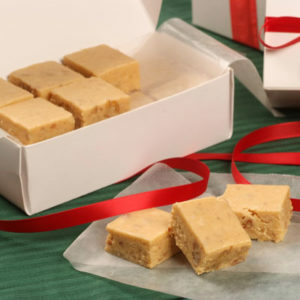 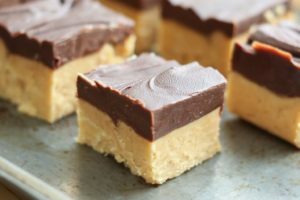 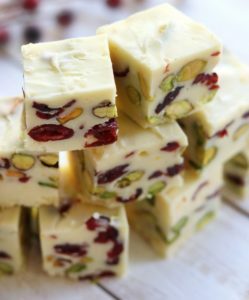 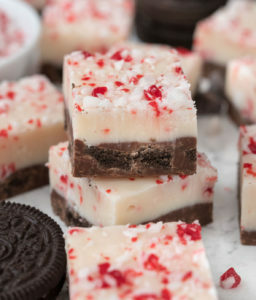 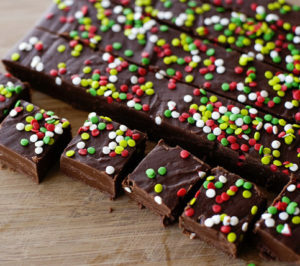 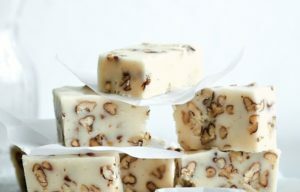 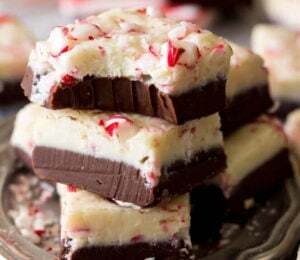 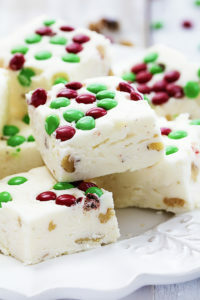 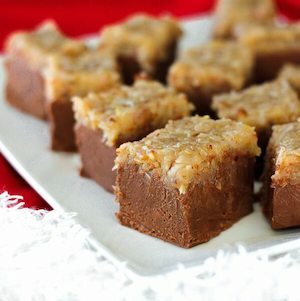 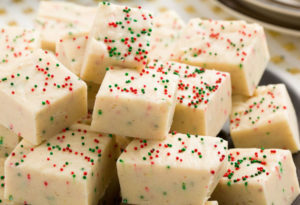 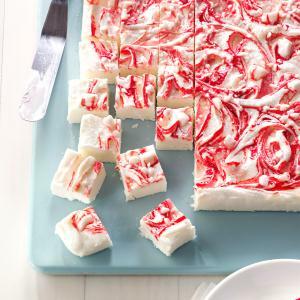 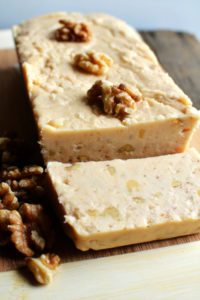 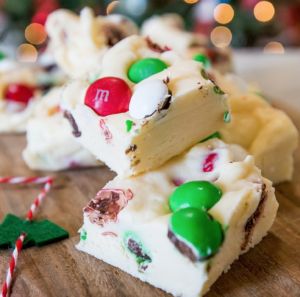 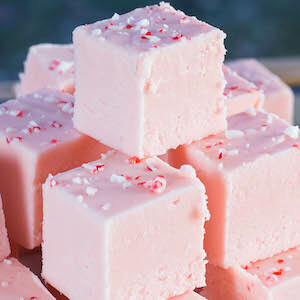 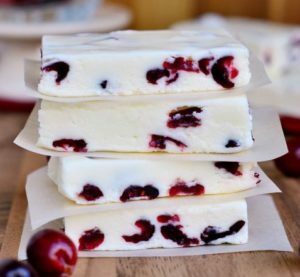 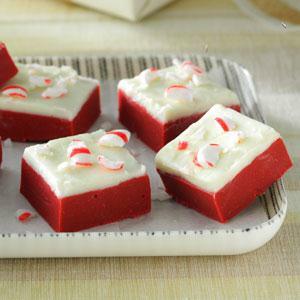 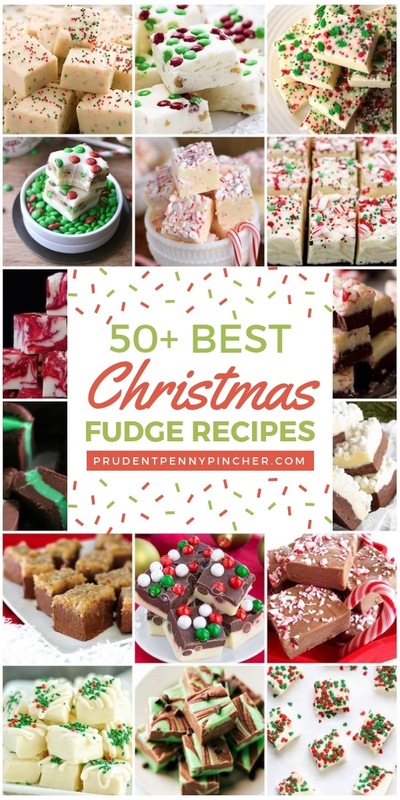 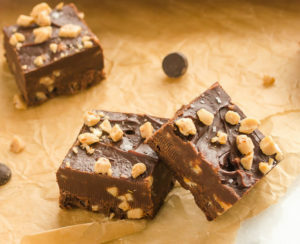 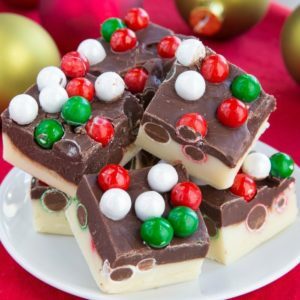 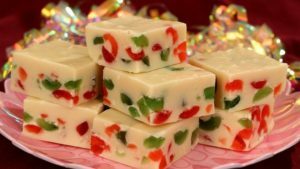 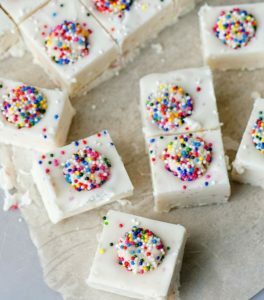 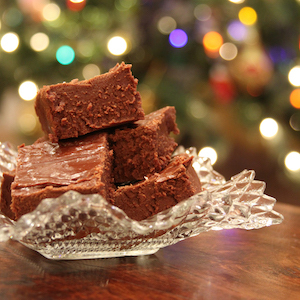 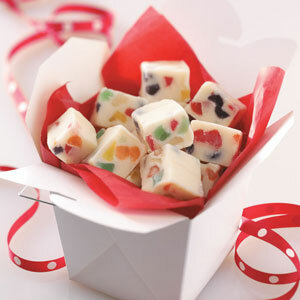 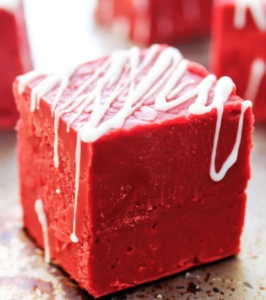 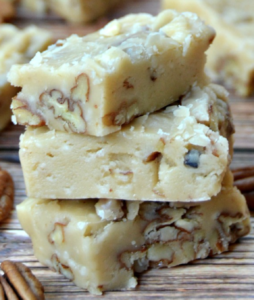 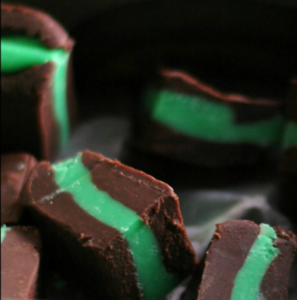 Then, try these fudge recipes. 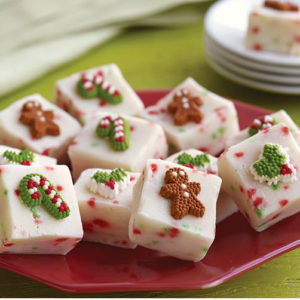 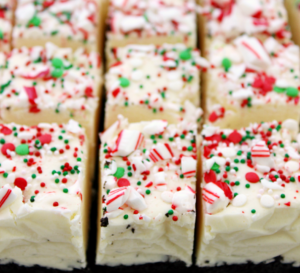 They make an easy gift or festive treat for the holidays!